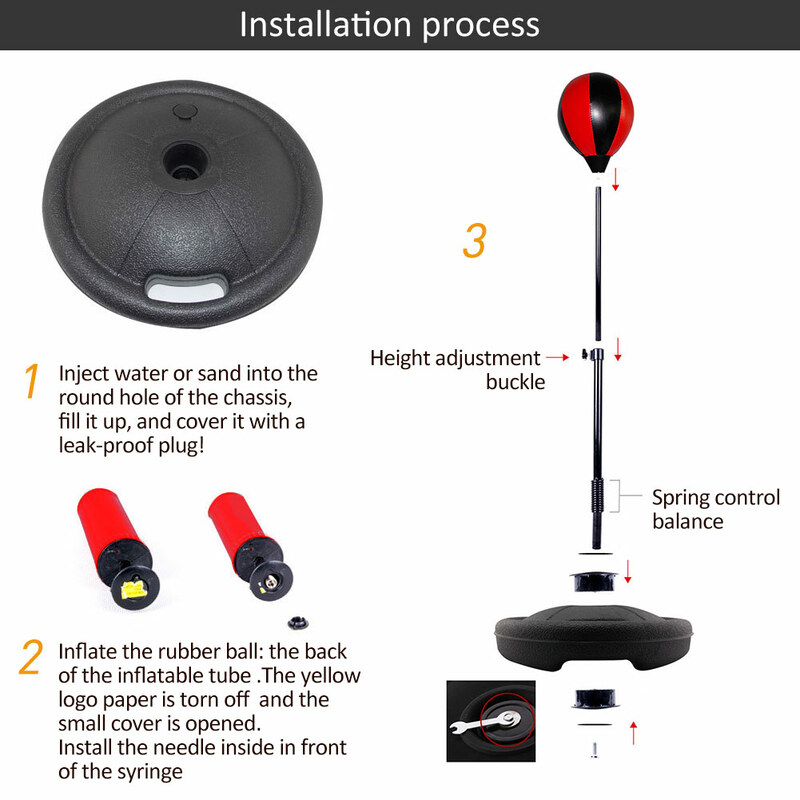 1、The spring mounting stand will give you the punching ball after the impact, which is safer than the swinging bag. 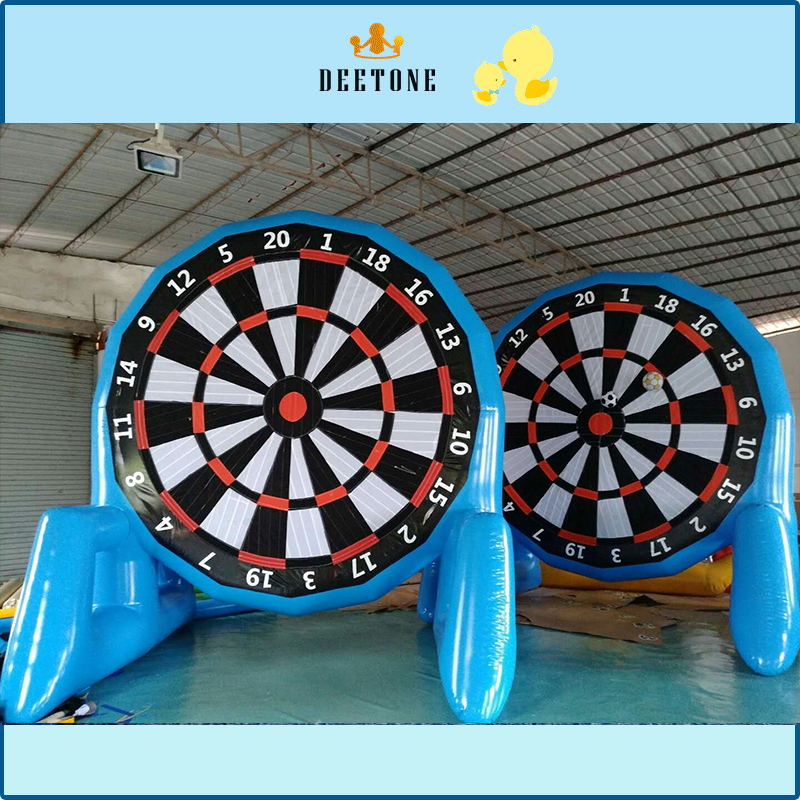 2、Adjustable height : punching ball holder height is adjusted from 30 inches to 43 inches, which is ideal for children aged 3-6. 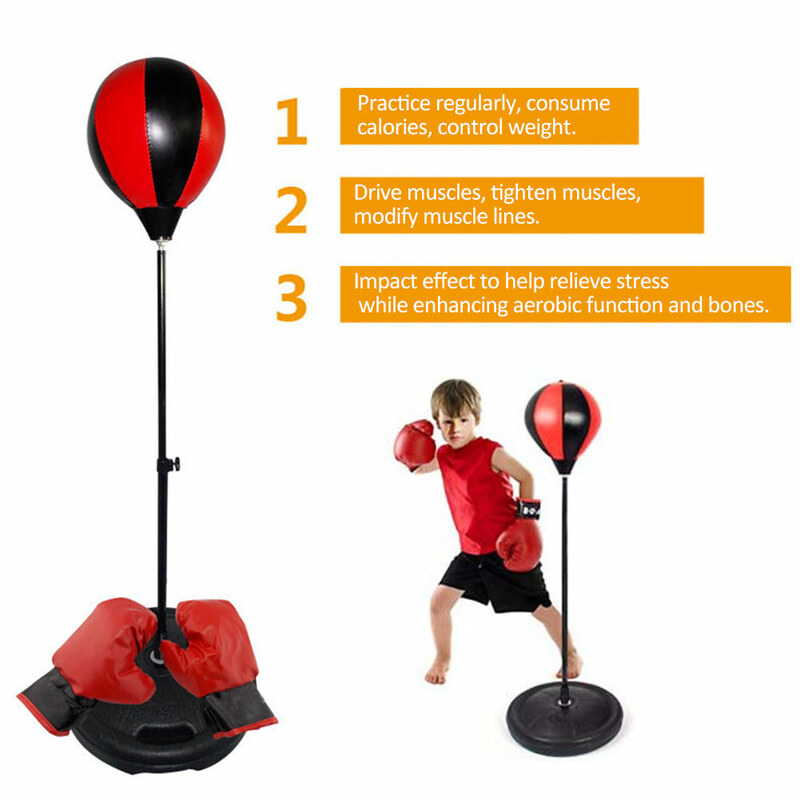 3、The punching ball can provide hours of entertainment and will increase your heart rate, which lets your child exercise! In addition, it can improve hand-eye coordination. 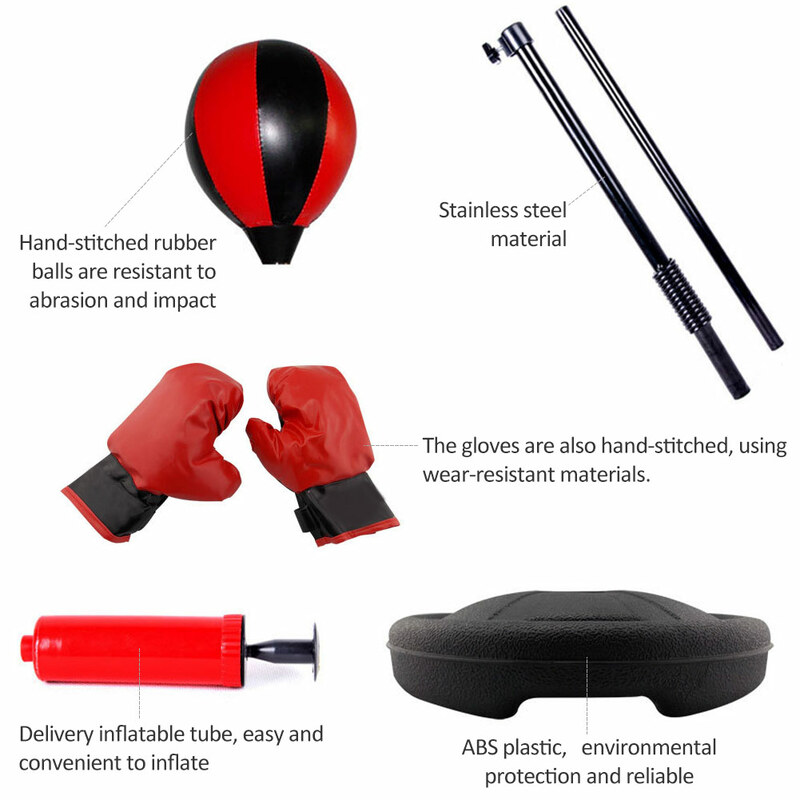 4、You can inflate the punch ball immediately and the stand can be assembled in minutes. 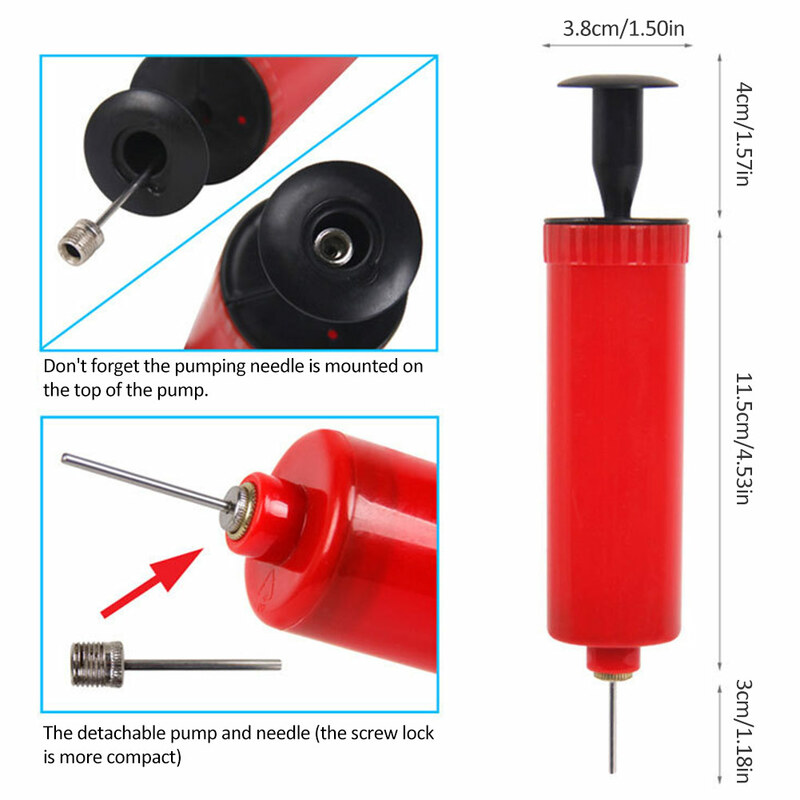 Weighted holder can be weighted with sand or water.